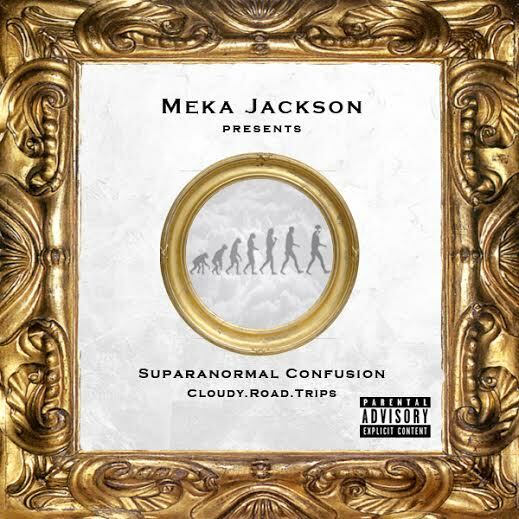 ‘SUPARANORMAL CONFUSION – Cloudy.Road.Trips’ is my first experimental project that describes my pursuit of happiness & journey of self discovery these last few years. Within the realm of a dream, i go through a series of tangents/ unique experiences (Trips) starting from the inception of the idea of greatness, and ending with the conception then reception of that true embodiment of greatness within. Cloudy. Road. Trips explores several ideas and concepts from an instrospective standpoint. It covers life, death, morality, love, lust, religion, history etc and depicts the chaos and confusion in reality as we know it. Sonically, it is experimentational and intertwines several genres such as rock, trap, electro pop, soul & classical music to create a unique blend of alternative hiphop for every occassion.